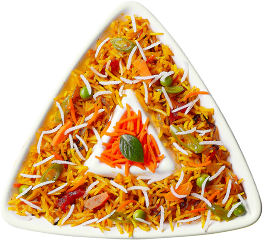 Traditional Basmati Rice ,also known as king of basmati rice With best taste and wonderful aroma that brings delight to the latter of the consumer of rice. Popular Markets- Dammam, Oman, Qatar, Kuwait, Australia, Europe New Zealand and Europe. Commonly known as golden sella rice, this Hybrid variety of rice categorized under Basmati rice by Indian Govt for its wonderful length of the grain, separation of grains, excellent yield and taste. Every grain of rice is almost 18-20mm in size after cooking . Special parboiling technique gives golden color to the rice which makes it far easier cook in big kitchens. 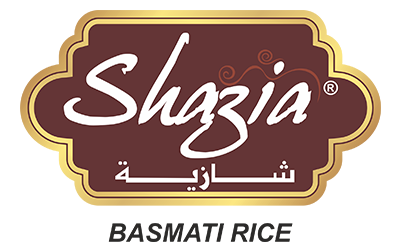 Popular Markets - Iran, Iraq, Saudi Arabia, Lebanon, Kuwait, Syria, Jordan, Dammam, Oman, Qatar, Australia, New Zealand, Egypt and Europe. 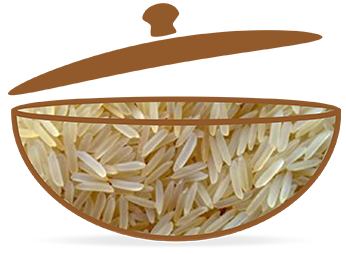 Commonly known as raw rice or Biryani ,this Hybrid variety of rice is categorized under basmati rice by Indian Govt for wonderful length of the gram, separation of grains, excellent yield and taste. 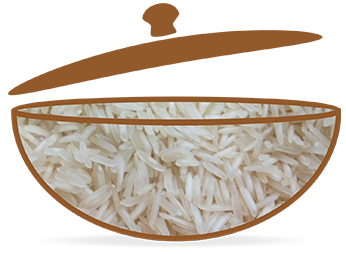 Every grain of rice is almost 22-24 mm in size after cooking. This rice is easy to cook and suitable for home cooking, retail purposes. 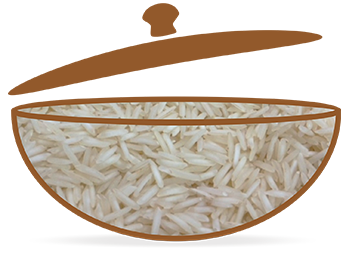 1121 Steam Basmati Rice Commonly known as steam rice or biryani rice, this Hybrid variety of rice is categorized under Basmati rice by Indian Govt for its wonderful length of the grain, separation of grains, excellent yield and taste. 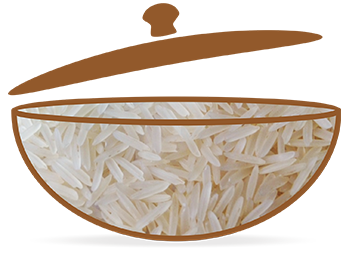 Every grain of rice is almost 22-24 mm in size after cooking. This is longest cooking Indian Rice and giving pre steam to paddy help in reduction of moisture which leads to extra long length of grains and better separation of grains of cooked rice. 1121 Creamy Sella Basmati Rice Commonly known as sella rice,this Hybrid variety of rice is categorized under Basmati rice by Indian Govt for its wonderful length of the grain, separation of grains, excellent yield and taste. 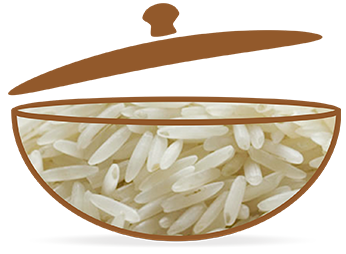 Every grain of rice is almost 18-20mm in size after cooking. 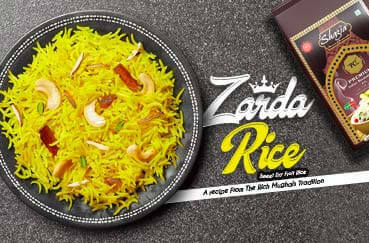 This rice is in huge demand in exports and widely exported to all over the world. 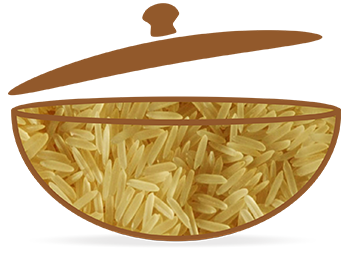 Pusa Golden Sella Basmati Rice Commonly known as DP sella rice, this Hybrid variety of rice is categorized under Basmati rice by Indian Govt for its wonderful length of the grain, separation of grains, excellent yield and taste. 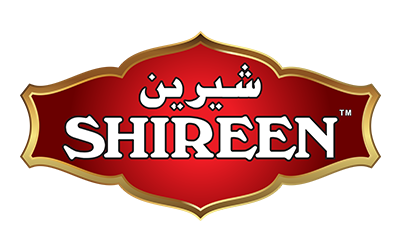 Every grain of rice is almost 16-18mm in size after cooking/has good taste and slenderness of the grain This rice is in huge demand in exports and widely exported to all over the world. 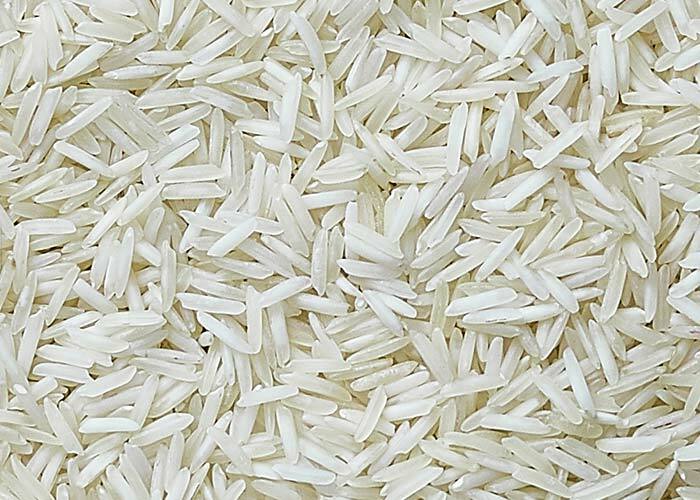 Pusa Raw Basmati Rice categorized under Basmati rice by Indian Govt for its wonderful I Commonly known as DP sella rice, this Hybrid variety of rice is taste. 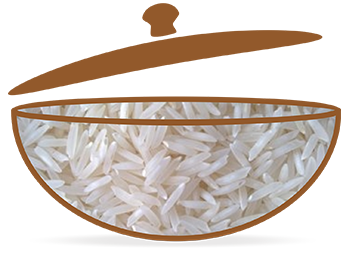 Every grain of rice is almost 16-18mm in size after 1 length of the grain, separation of grains, excellent yield and cooking, has good taste and slenderness of the grain .This rice is in huge demand in exports and widely exported to all over the world. 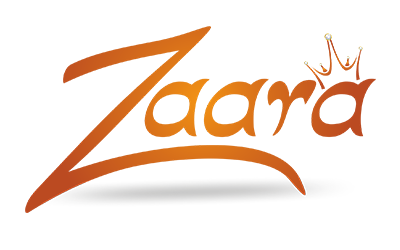 Popular Markets- Iran, Iraq, Saudi Arabia, Lebanon, Kuwait, New Zealand and Europe 11 Syria, Jordan, Dammam, Oman, Qatar, Kuwait, Australia, New Zealand and Europe.